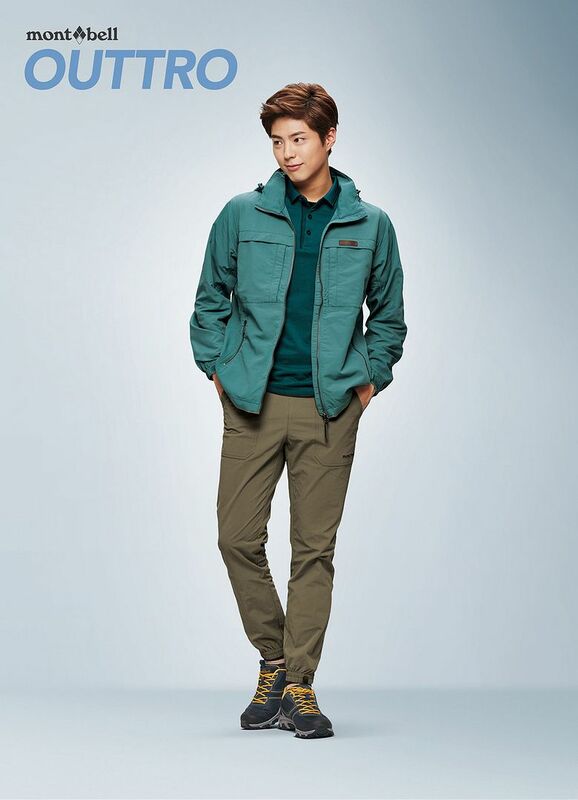 It’s clear Park Bo Gum has made to the Korean CF stage now that he’s the face of a major outdoor wear brand. 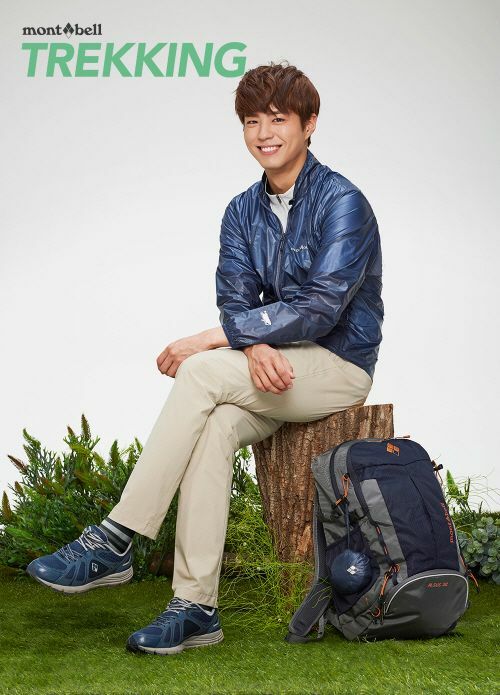 South Korea has way more outdoor wear brands and CFs than I imagine the populace is actually engaging in such sporty activities, and too many dramas throw in random outdoor scenes just to pitch a tent and throw on a parka, so to speak. 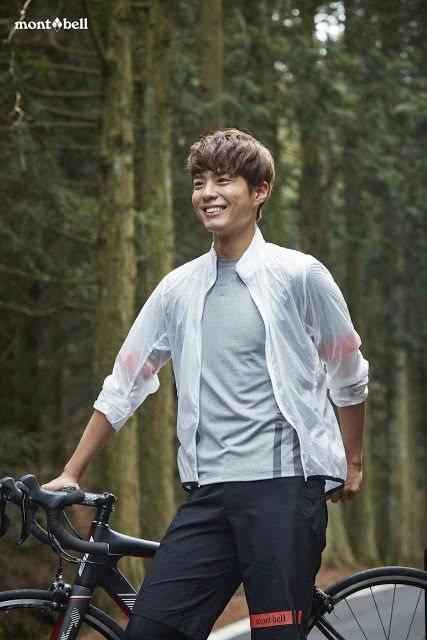 At least the dramas are doing the scenes outdoors, sadly too many outdoor wear CFs end up as indoor shoots that ruin the visual point of the promotional endeavor. 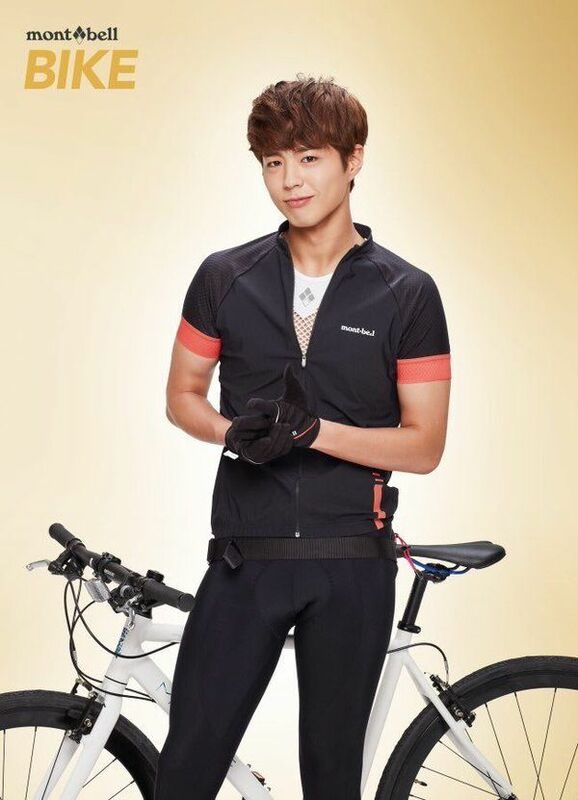 Park Bo Gum on a bike flexing his surprising set of biceps is pretty but static, I want to see sweat and pedals with mountain paths behind him. 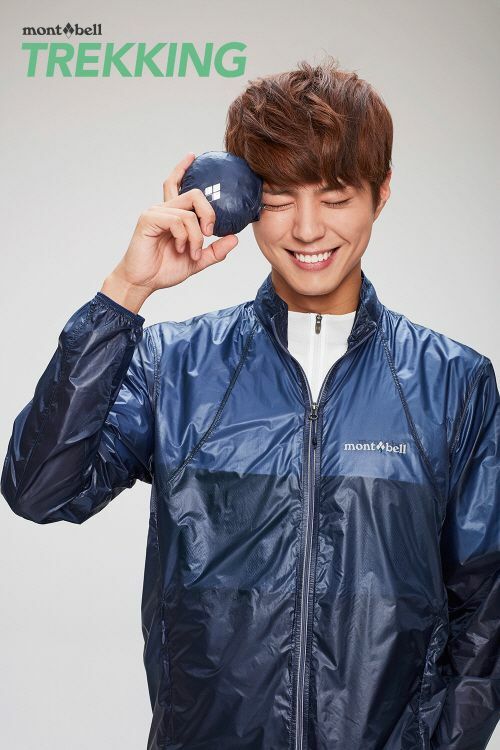 If you want just Park Bo Gum in sporty clothes then this set of CF for Mont Bell maximizes that potential but doesn’t solicit the urge to actually go out and start sweating. The last shot is the best cause it’s the only one that looks like he’s really outdoor! 🙂 PGB is such a sweetheart, can’t wait for his next drama! totally agree plus the fact that his expression is genuinely unguarded. He looks like Lee Hyun Woo. Gosh this post begs this comment. Can I have an accessory like him? If there’s a guarantee that I can bring the boy home, I’ll buy the stuff no matter how much they cost me.